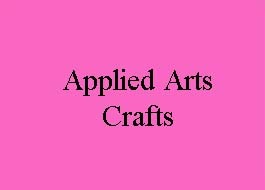 1226 – Applied Arts & Crafts (Fashion & Apparel Design) – Yes today we are going to update file on Applied arts. We will upload third sem to sixth semester files only. Because first and second semester files are already updated in previous posts.